The old, abandoned train station at Dowerton hides a history of disappearances, mystery and hauntings. 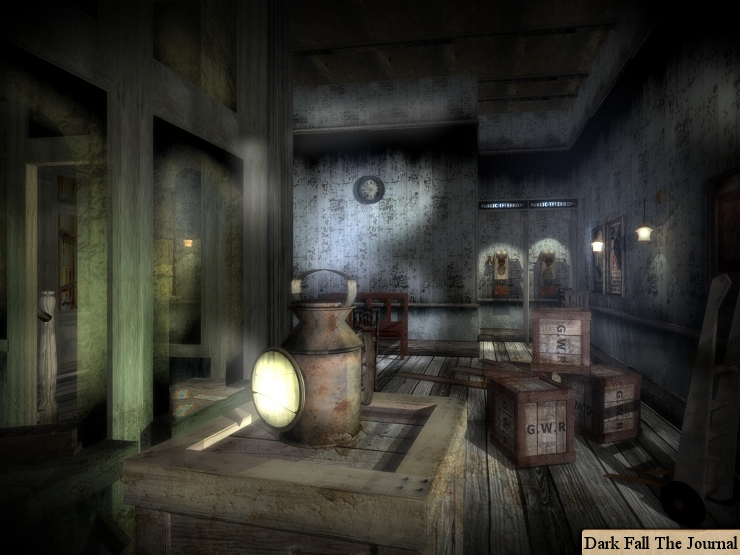 The nearby Station Hotel was once a busy, bustling place for weary travellers to rest and relax...but something went wrong...on the night of April 29th, 1947, the guests and staff vanished without trace, never to be seen again. Explore the haunted hotel and train station, alone at night. 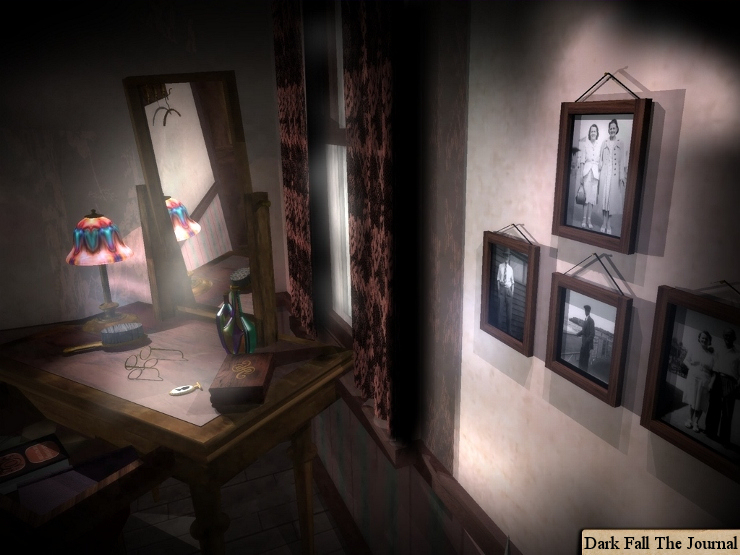 Use Ghost-Hunting Gadgets to ‘see’ into the past, and hear the dead. 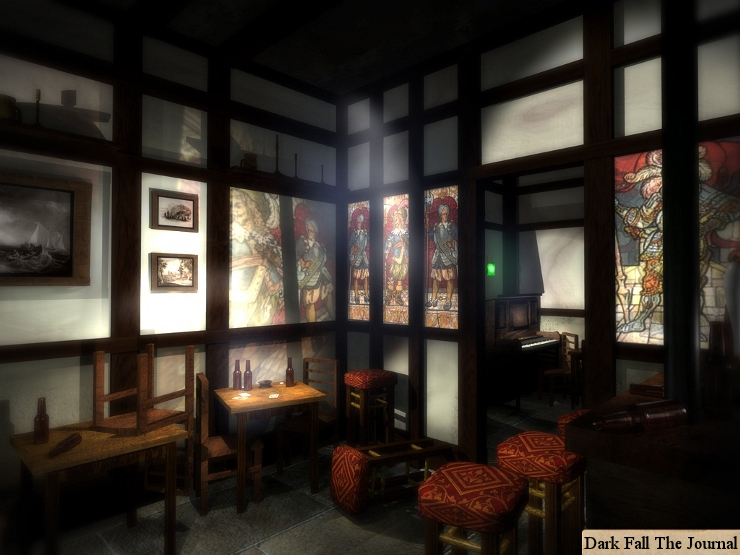 An eerie, World War 2 setting is fully realised in 3D graphics. 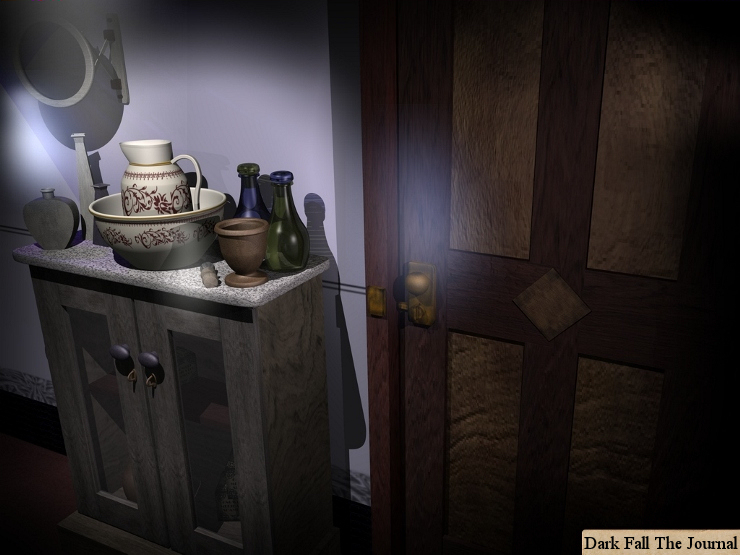 Use detective skills to uncover secret places and learn long lost secrets. 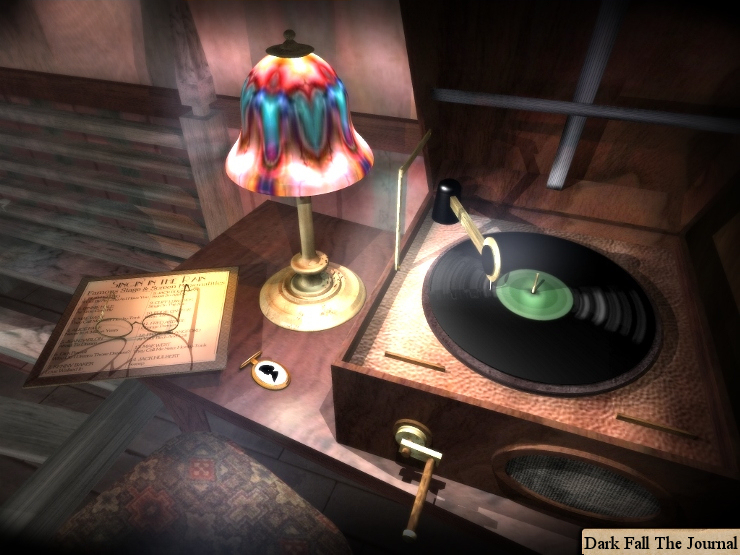 Challenge the mind by solving many devious puzzles and enigmas. Communicate with ghosts via a Ouijaboard. Decypher an ancient, long forgotten, language. A non-linear story by Jonathan Boakes, author of The Lost Crown. Full cast of actors & sound to bring the haunted location to spooky life! Utilise high-tech surveillance equipment, to watch supernatural activity. 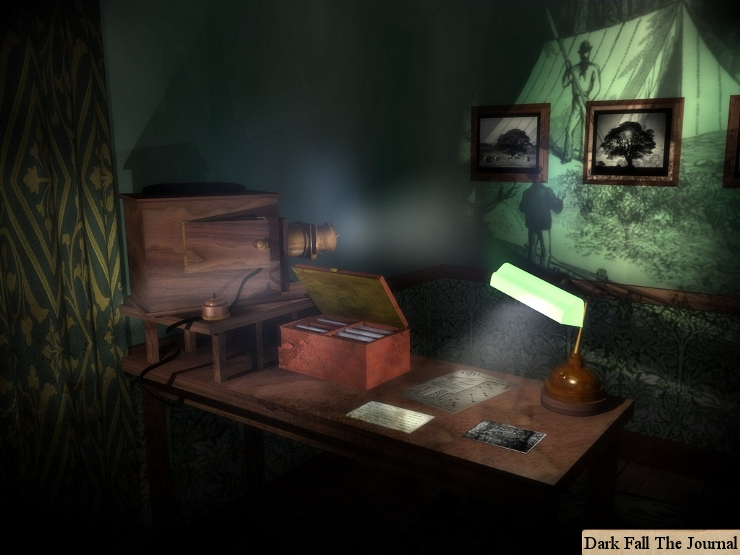 Research local Ghost Stories to learn more about the Dark Fall. The nearby villagers believe the place is haunted by the souls who were ‘taken’ that last night. Many decades passed, until your arrival. 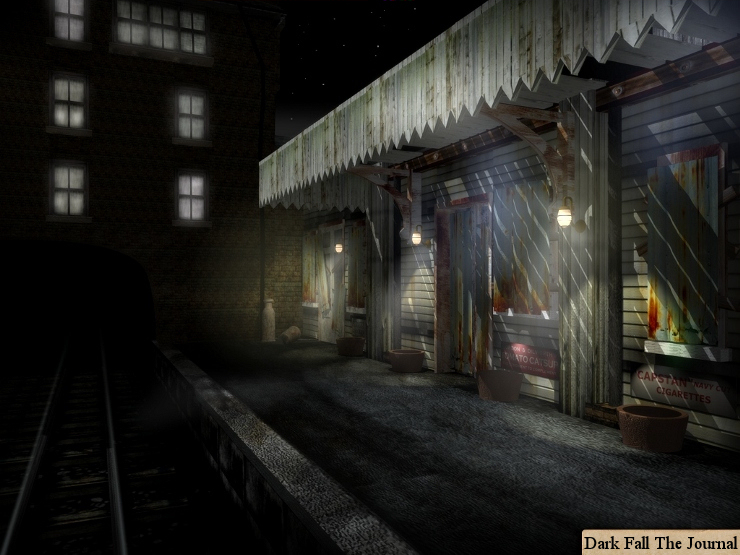 You must explore the old Station and Hotel with nothing but your wits, and bravery, to guide you. 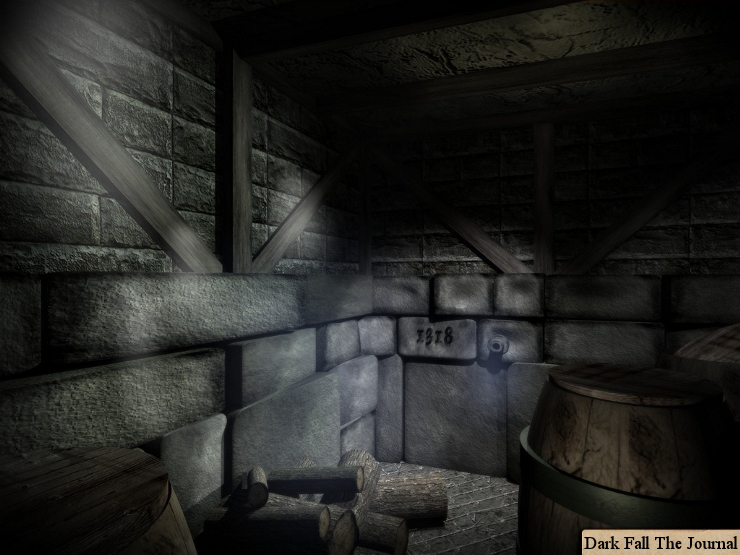 Your skills as a Ghost-Hunter will determine whether you solve the mystery, and discover the truth behind the Dark Fall. 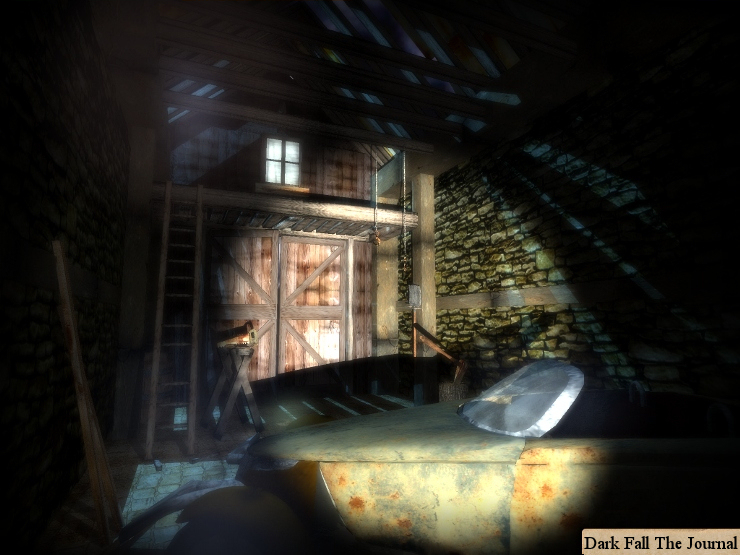 Full Walkthrough to Dark Fall: Classic Edition. Maps of The Station and Hotel. A Guide to Ghost-hunting Goggle Views. Timothy Pike’s Hints and Tips. 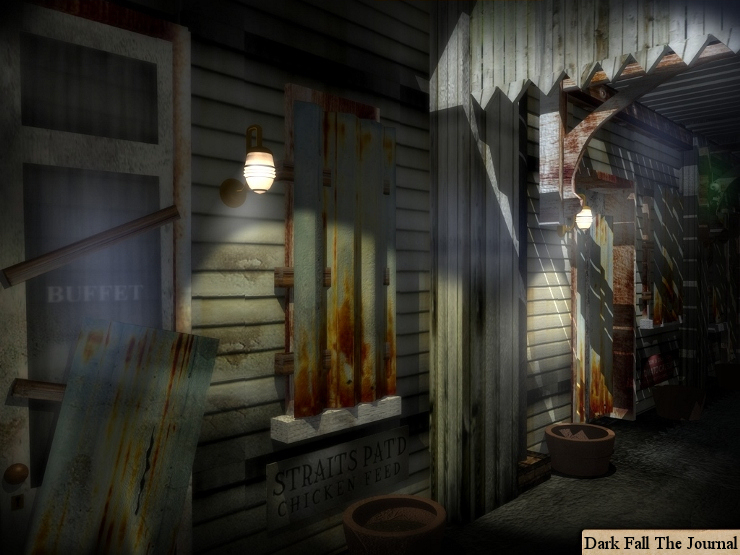 Reveals Dark Fall 'Easter Eggs'. 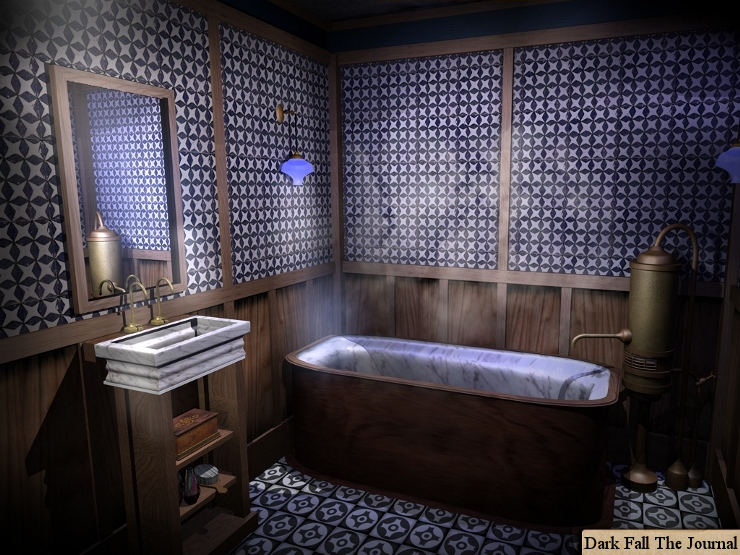 About: THE DARK FALL WALKTHROUGH COMPANION is not just a walkthrough; As well as a new introduction, there are sections devoted to 'getting the most' from the game, and uncovering lesser known areas and features. 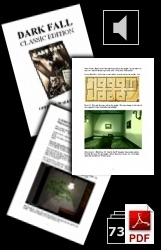 The brand new 'GUIDE TO GHOST-HUNTING GOGGLE VIEWS' exposes all the haunted locations which can be revealed using the Ghost Hunting Goggles. Many of these views are hidden in obscure places, like a long lost secret. 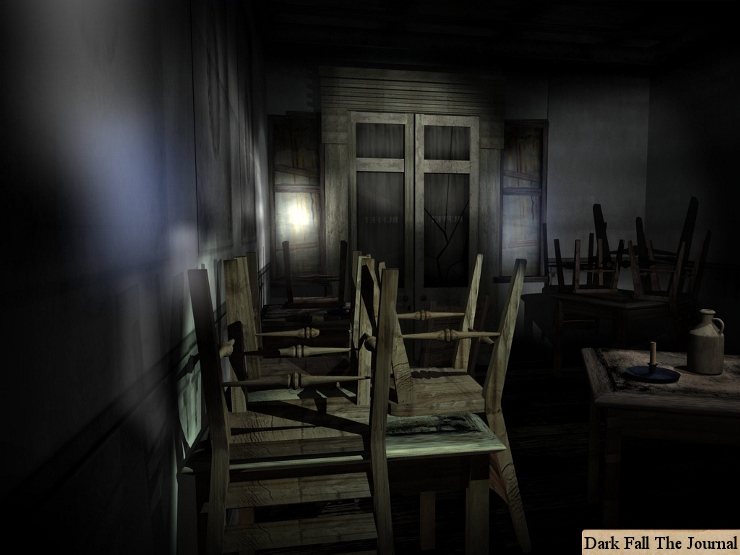 They are all worth finding, as each ghostly scene reveals something about the Dark Fall characters or the haunted location itself. Also included in the companion is the full list of Timothy Pike's Hints; this friendly child ghost offers to help you through your adventure, with clues to almost all the puzzles. Many gamers may have missed these hints, in the past, but Tim's voice is included in the companion for you to hear...should you need an extra hint. 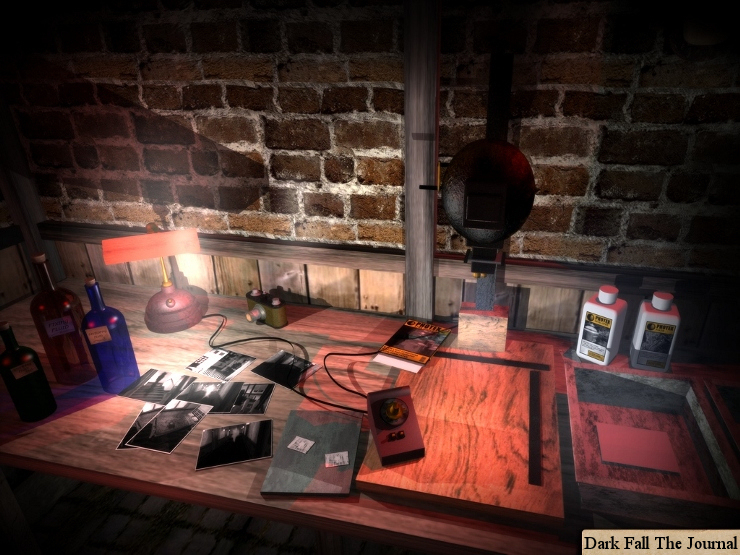 Speaking of hints, the Dark Fall Walkthrough Companion also contains a FULL, brand new, walkthrough. Don't get stuck on a puzzle, or lost in the dark. Let the walkthrough do the footwork, leaving you more time to Ghost-Hunt. Lastly, 'Conversations with the Dead' reveals all the possible questions you can ask the ghosts (whether spoken, or via the Ouijaboard!). 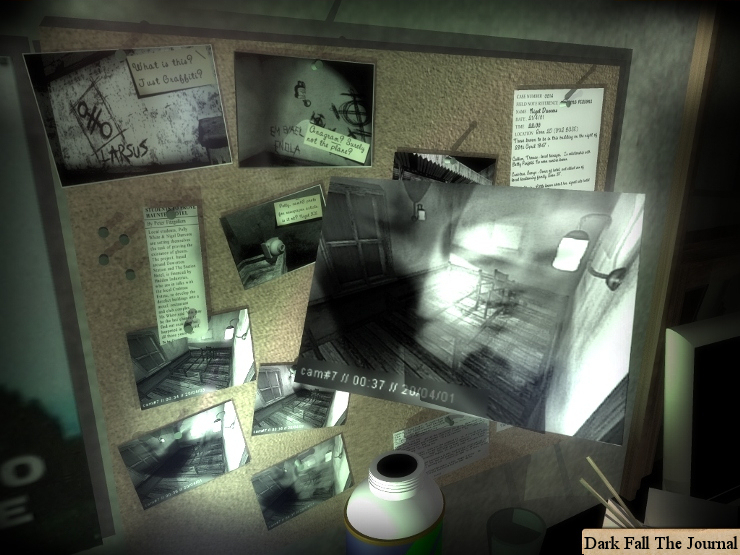 The ghosts have lots of secrets to disclose, lost in limbo, so make sure you know what to ask, and when. 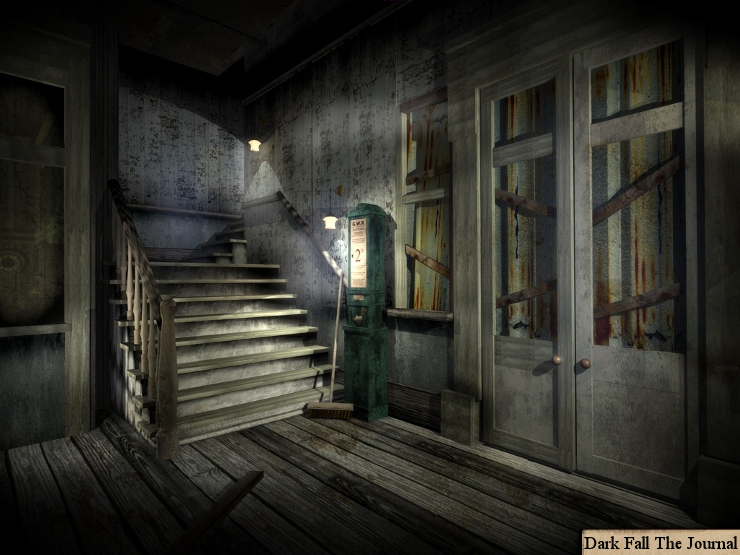 The Dark Fall walkthrough companion is a great asset to have, whether you are planning to re-visit the old hotel, or are about to explore for the very first time. CPU: Pentium® III 450 MHz Equvilant or Better Processor. RAM: 128 MB RAM (256 MB Recommended). Video: SVGA Graphics Card or better with 32-Bit Colour (32-Bit Colour at 640x480) & 640x480 capable monitor. Sound: DirectX® 9 Compatible Sound Card. CPU: Pentium® 233 MHz Equvilant or Better Processor. ...you receive a startling phone call, from your brother, calling you to the station. He needs help. You must leave at once. 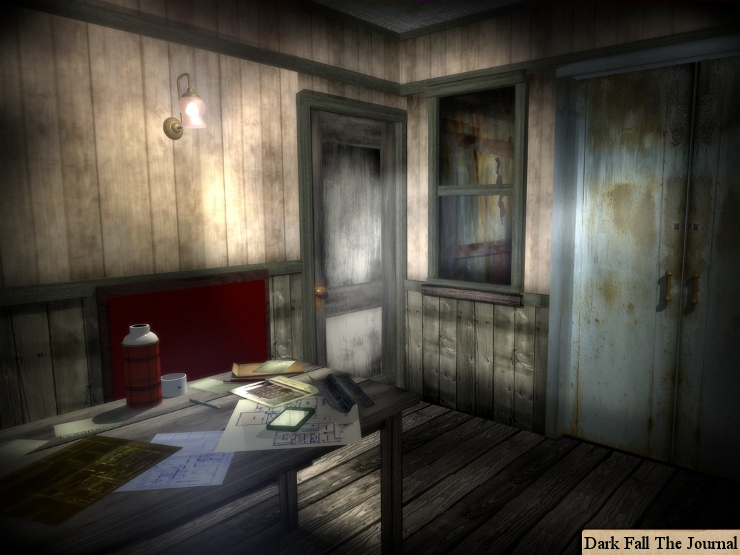 Two students are carrying out a paranormal investigation at the hotel, ghost-hunters! They may have awoken something old, something dark, and long forgotten, which is now hungry for new life, new souls and old pain. Can such a force be understood? Or stopped? It is up to you. 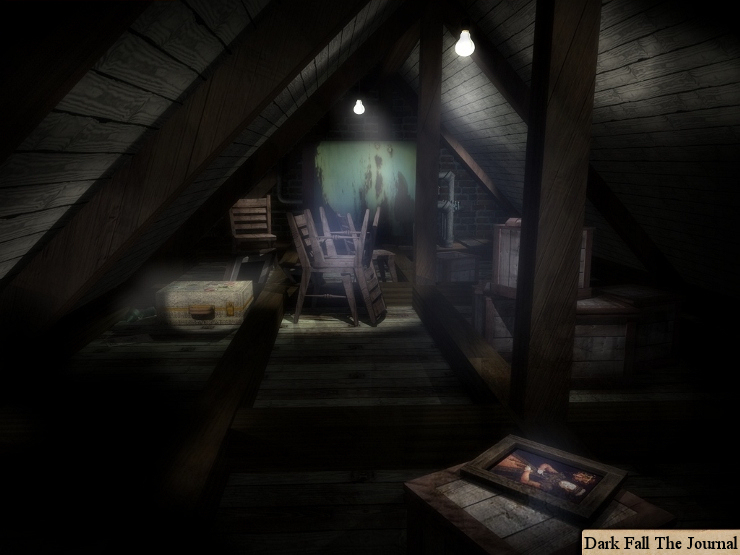 Call upon the mercy of the dead to uncover the mystery, and discover the true identity of the Dark Fall. November 1999: Production Starts. Jonathan Boakes working from Hackney, in London's E8. 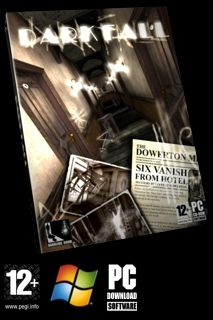 April 2002: Game Self Published by XXv Productions. A global release, processed, packed and posted from London, by Jonathan Boakes. 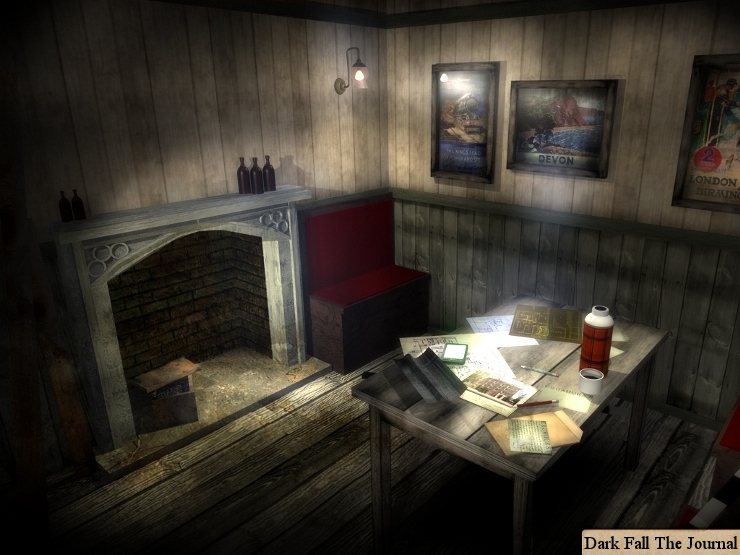 May 2003: The Adventure Company (Dreamcatcher) publish Dark Fall: The Journal in Great Britain & USA. Boxed editions appear in all game stores, on the High Street and in hyper-markets. June - November 2003: French, Italian, German and Russian versions published across the EU. 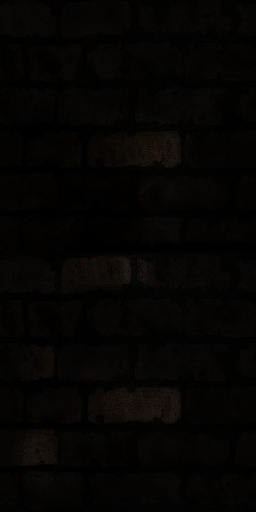 Several publishing 'partners' were licensed to publish the game, including Atari and Mindscape. 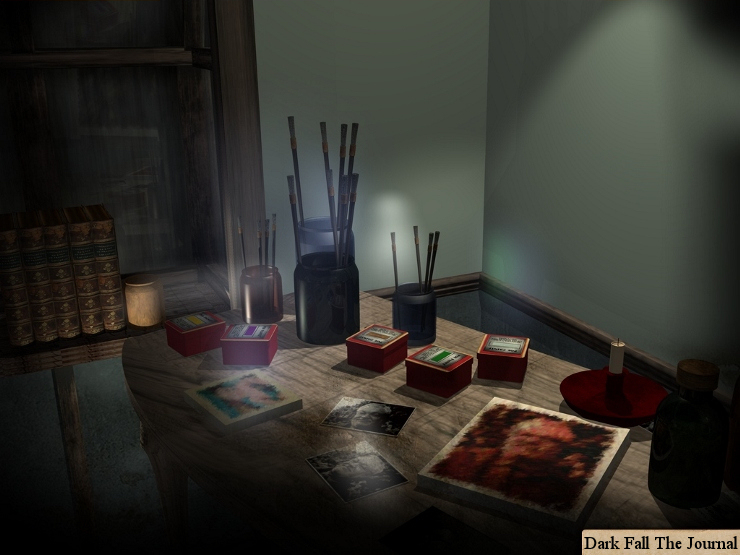 March 2009: Dark Fall re-released by Darkling Room Classics as part of the 'Pins & Needles' Limited Collectors Edition. A small, in-house release by Jonathan Boakes. 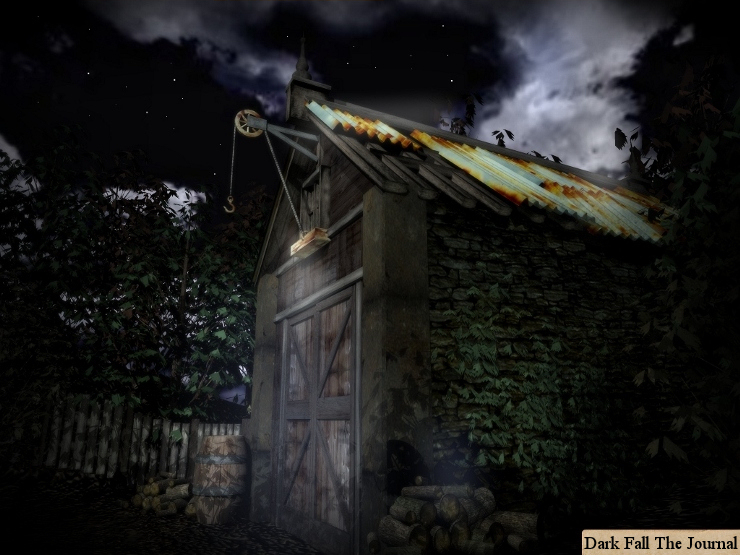 December 2009: Dark Fall (plus Dark Fall: Lights Out & Shadow Tor Studio's 'Barrow Hill') released as part of the 'Adventures in Terror - British Horror Pack' by Iceberg Interactive.